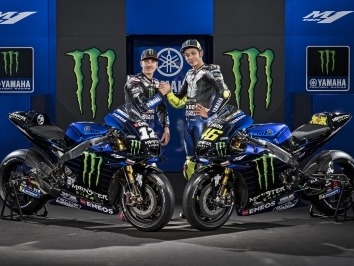 Monster Yamaha satellite Tech3 rider Johann Zarco has admitted his number one priority for the rest of the season is to win top independent MotoGP rider after securing third place in the Malaysian MotoGP at the Sepang International Circuit. The Frenchman, promoted to pole position following Marc Marquez’ penalty, got a good start and was away with both Marquez and Valentino Rossi. Unfortunately for Zarco, he started to fade in the closing stages, and despite being overtaken by Alex Rins on the final lap, Rossi’s crash gave Zarco his first podium since Jerez. 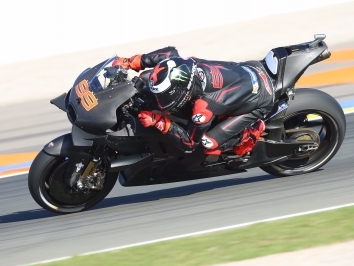 “From the beginning of the race, staying close was the key for the podium,” explained Zarco who will be joining the KTM factory for 2019. “I had a great start from pole and it helped me to go well in the first two corners. Valentino was then pushing a lot and going so fast. I wanted to overtake him but was not able. Following him was enough to go away and save the podium. 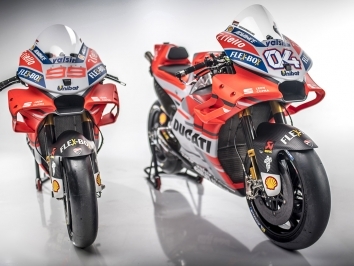 “I did a mistake in turn fourteen, Marc then overtook me very cleaning and then I tried to stay behind him as I expected he would be able to catch Vale quickly. “Finally he was coming step by step, but I lost a little bit of pace but had enough of a gap to the guy behind me. Then after Valentino crashed, I was second and had a good gap to third, I thought I could control. 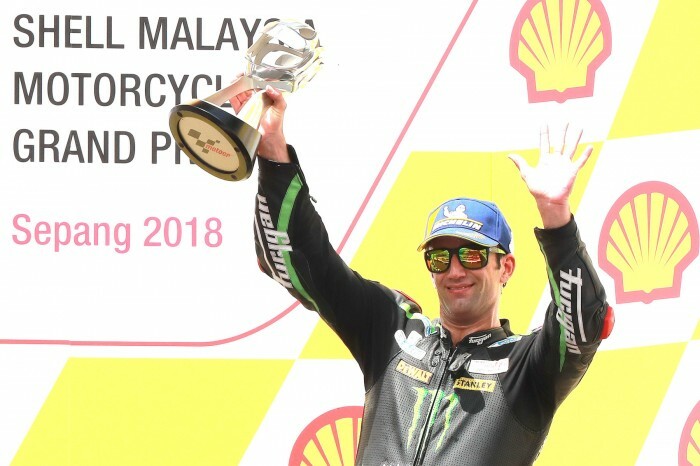 With Cal Crutchlow injured and sitting out the past two races, Zarco has seen himself become top independent team rider and fifth in the World Championship, tied with Alex Rins. Zarco said that his top aim is to become top independent rider, and then try to claim fifth in the World Championship. “That’s why I said it’s a nice present to catch the sixteen points of the third place,” he said. 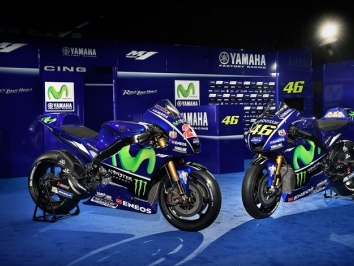 “To now be in the position of first independent rider, I will try to keep it in Valencia.